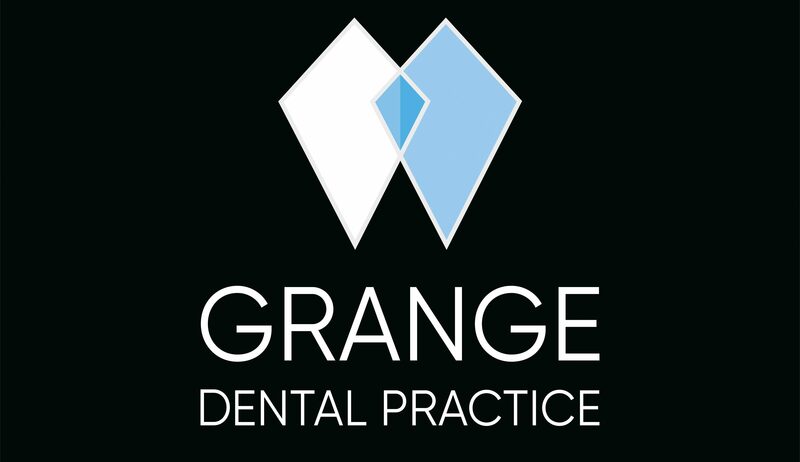 Here at the Grange Dental Practice we offer a wide variety of fixed brace solutions for patients wishing to improve the alignment of their teeth. The goal of any orthodontic treatment is to move the existing teeth into a more favourable position either to directly improve the appearance and function or prior to further restorative work such as composite build ups or veneers. Firstly there is conventional orthodontics, this is sometimes referred to as complete orthodontics and the aim is to align all teeth into the 'perfect' occlusal relationship. This is generally carried out on teenagers and takes somewhere around 12-24 months to complete. There is however an increasingly popular choice for those who are just looking to improve the appearance of their front teeth. These kind of braces have been given all sorts of names but the most appropriate is probably Anterior Alignment Orthodontics. The goal of these braces is to align the front teeth onto a more visually appealing curve, the back teeth are left alone. This means that these braces generally work quicker, in the region of 4-12 months. Our dentists are trained to use various systems to attain these goals and if you are interested in achieving this kind of aesthetic result just mention it at your check up. These systems are cosmetically focused treatments and as such are not invisible but are well masked when in use. They rely on sticking white brackets onto the teeth with a composite resin then linking the brackets with a white wire that facilitates the tooth movement. For more information on the anterior alignment orthodontic options we use, please click on the links below, or speak to your dentist. If you would prefer a virtually invisible aligner option, check out our Invisalign Go™ Treatment.